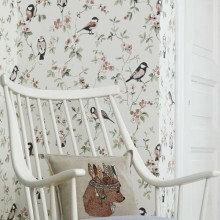 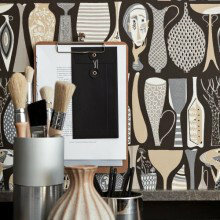 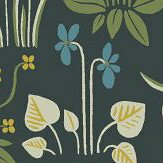 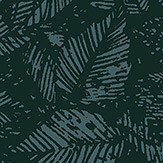 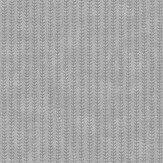 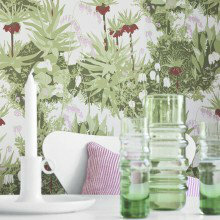 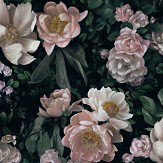 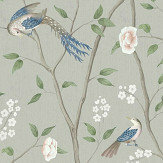 Boråstapeter wallpapers take classic designs and interpret them in a contemporary way. 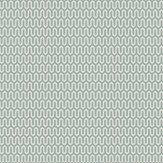 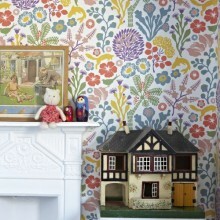 Boråstapeter wallpaper collections house a variety of quirky designs in an array of bright and exciting colours that can be interpreted into any interior style. 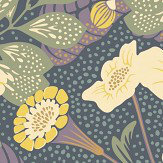 Following the success of their original collection, these beautiful textural designs have now reissued with new fashion led shades and old favourites. 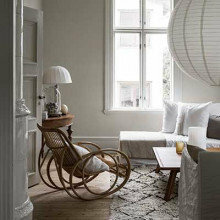 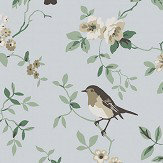 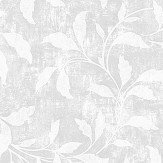 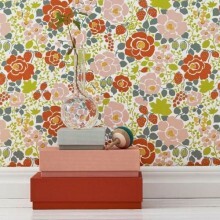 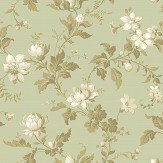 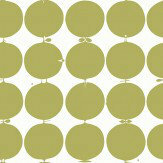 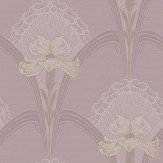 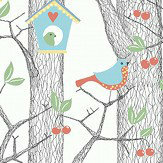 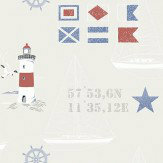 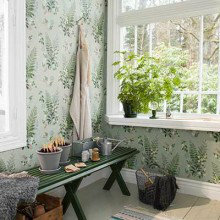 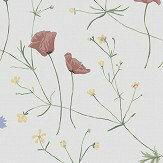 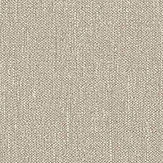 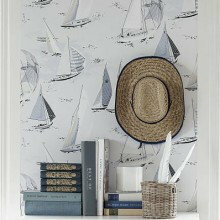  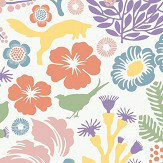 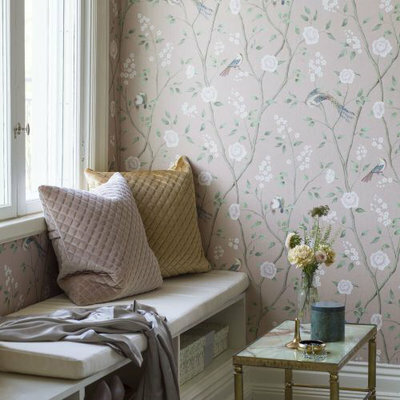 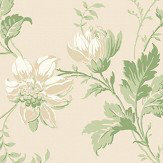 Plain wallpapers with a warm fabric like effect, ideal for creating a relaxed and quiet glow to a room. 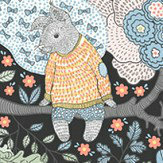 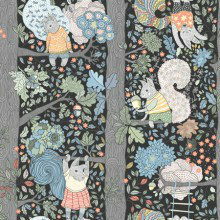 Step into the magical world of fairy tales with this fabulous collection from Hanna Werning. 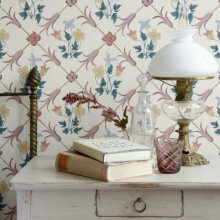 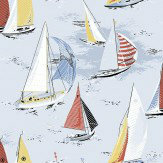 Within this collection, every pattern has its own story, its just waiting to be discovered! 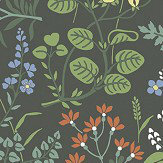 Designs include geometric fans, woodland animal motifs, delicate floating clouds and many more, all available in a variety of vibrant, contrasting colours.